President/Prophet. The highest office in the Mormon Church. It is the president’s duty to preside over the whole church. Also known as the Prophet, Seer, and Revelator, he is chosen from among the Council of the Twelve Apostles. Revelations concerning the LDS Church must come through the Presidency. General Authorities. Men “called to serve in the highest levels of leadership” in the LDS Church (Encyclopedia of Mormonism 2:538). These offices include the First Presidency, Quorum of the Twelve Apostles, quorums of the Seventy, and Presiding Bishopric. Should Christians Support a Mormon Running for President? The fact that two members of the Church of Jesus Christ of Latter-day Saints have aspired to become President of the United States in the 2012 elections, has caused many to wonder whether or not a Christian should support such a person for the highest office in our land. Let me begin by saying that if voting for a Mormon is always wrong, Christians where I come from would never vote at all since the majority of candidates running for public office in Utah are Latter-day Saints. 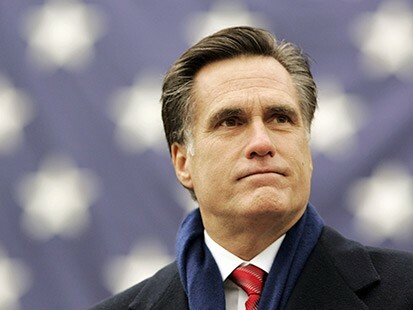 Still, the possibility of having a Mormon Commander-in-Chief has caused many a great amount of consternation. Some concerns are realistic while others are not.